As the United States has ramped down their military presence in Iraq, the militant groups have been ramping up their attacks. One of these groups, ISIS, which stand for The Islamic State of Iraq and al-Shams, is proving to be particularly dangerous. The group captured the city of Falluja, just 40 miles west of Iraq’s capital of Baghdad, back in January, and currently control much of northern Iraq. Fighters from the militant group have also been aiding the rebels fighting against Bashar al-Assad’s regime in Syria. 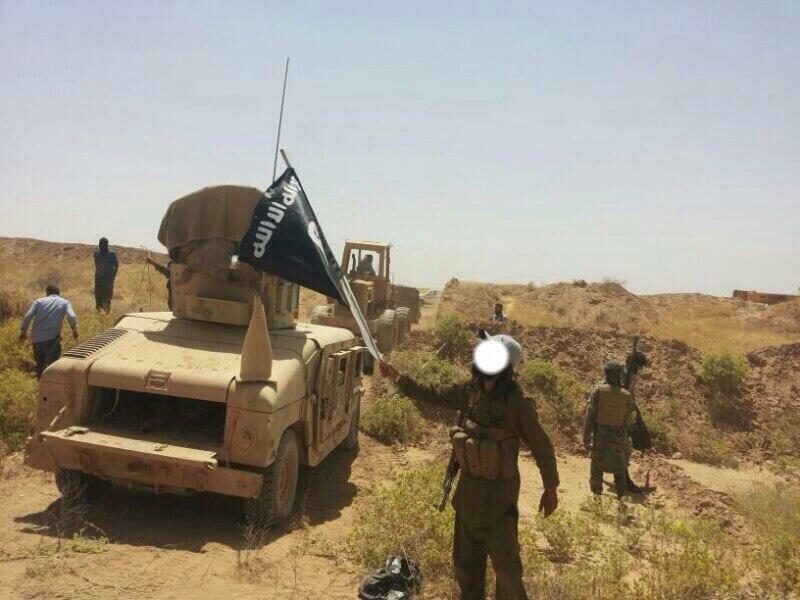 Their eventual goal is to create an islamic state across the Syrian-Iraqi border. 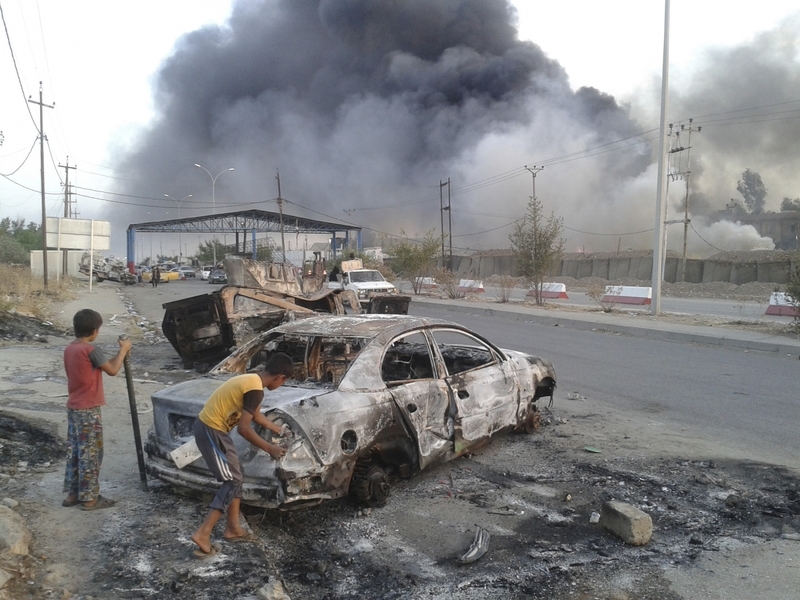 This past Monday (6/10/2014) ISIS forces struck the city of Mosul, Iraq’s second largest city with nearly 700,000 people. 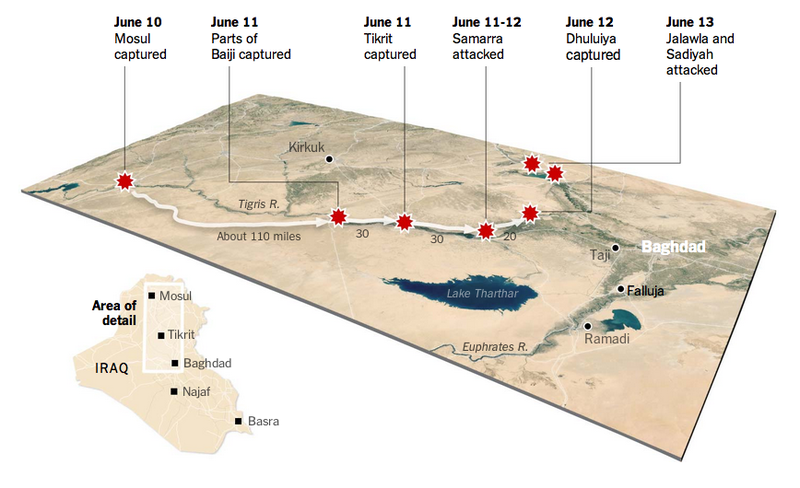 The ISIS attack was unexpected and swift: many of the U.S.-trained Iraqi police forces and troops fled their posts in the face of the advancing militants, some even abandoning their uniforms, according to the Washington Post. The next day, Mosul’s regional governor announced that the militants had looted the city’s central bank, stealing 500 billion Iraqi dinars (equal to $429 million) in cash. The terrorist group also seized a large amount of gold bullion from the bank. According to the International Business Times, this makes ISIS now the world’s richest terrorist group. Aside from the cash and gold, the militants also seized a considerable amount of U.S.-supplied military weapons and military equipment. They also freed 1,000 inmates from Mosul’s central prison. ISIS began after a number of hyper-extreme Al-Qaeda members were kicked out for being too violent. 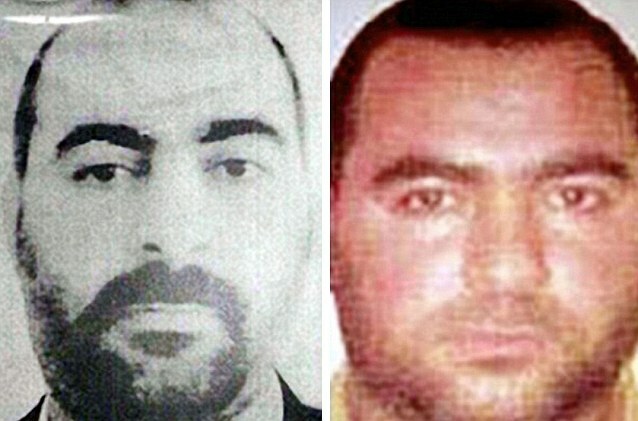 The group is led by the fiery Abu Bakr al Baghdadi, a former top man in the Al-Qaeda hierarchy. Interestingly enough, Abu Bakr was in American custody just five years ago, at Camp Bucca military detention center in Iraq. Camp Bucca was closed in 2009, however, and sometime after that, Abu Bakr was released. The details are unclear, but one theory posited by The Telegraph is that he was released and amnestied along with thousands of other prisoners as the U.S. prepared to pull out of Iraq. Whatever the case may be, ISIS, with Abu Bakr at its head, is becoming increasingly powerful, with a significant presence in both Syria and Iraq now. However, it seems that many of the Iraqis fleeing Mosul actually prefer the militants over their own government, which they see as corrupt and non-existent when it comes to the problems of the actual Iraqi citizen. But don’t be fooled though. ISIS’s Mr. Nice Guy routine probably won’t last for very long.